Welcome to this beautiful chalet located in Porto Cristo Novo, with private pool and very near the beautiful cove of Cala Anguila. It offers accommodation for 4 - 6 guests. 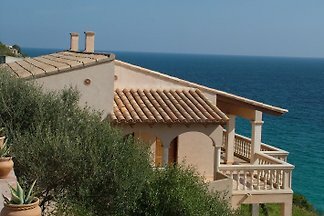 Rent successfully your holiday flat or holiday home in Cala Magrana in only 20 minutes !